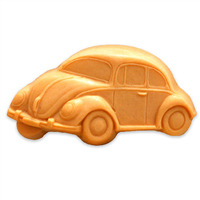 Get your motor running and try our Motorcycle soap mold. Perfect for riders, mechanics, and anyone who is born to be wild. COMMENTS: One shop that stocks my products is directly across the street from a restaurant where all the local motorcycle riders meet. This is perfect for that setting. 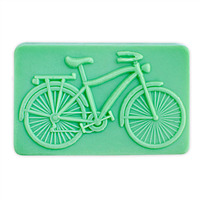 COMMENTS: Made soaps for my brother who bought a bike this year. 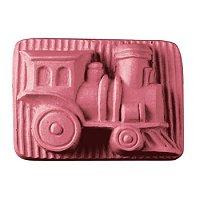 He loved it and the molds are easy to work with.